Have you ever heard the words, “Wow. These shots are great! You’re good enough to be a professional photographer?” and wondered if it could be so? Well, we now have great news for you. Our friends at Digital Photography School (dPS) have just added a brand new resource to their highly successful Going Pro kit – called 'Recipe for Success'. And to celebrate, they are running a 40% off special for the next two weeks! So you can invest in this kit at the great price of just $29.99 (normally $49.99). Stop wondering if you’ve got what it takes, and get over to dPS now for full details of this exclusive kit. DONT DELAY AND SAVE YOURSELF $20!! 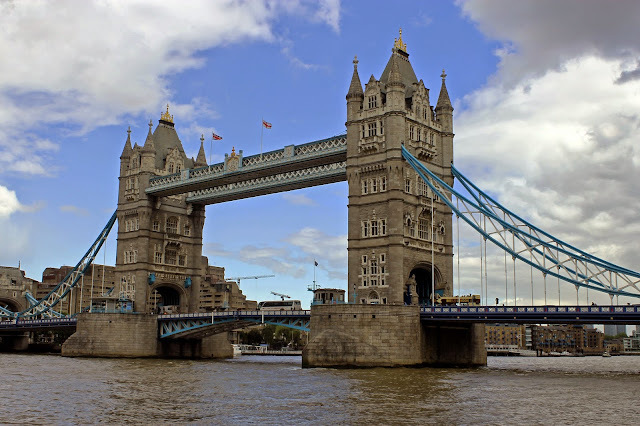 On Wednesday I took a trip to London to visit Tower Bridge. 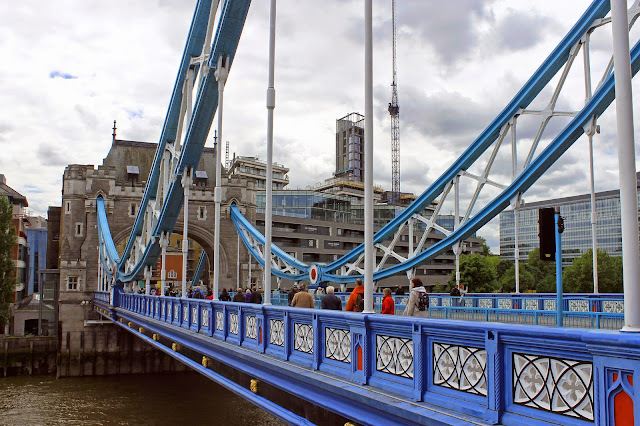 Here are a couple of images of the bridge, and one taken on the bridge looking over the Tower of London. 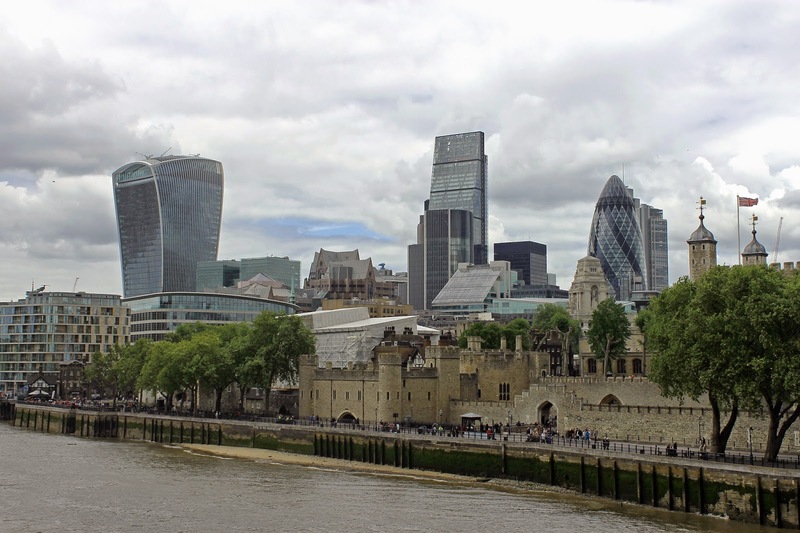 Modern office buildings towering over the historical Tower of London. From left to right the main ones are 20 Fenchurch Street, AKA the Walkie Talkie, 122 Leadenhall Street, AKA The Cheese Graterand 30, St Mary Axe, AKA The Gherkin. Choose your favorite London acrylic prints and London acrylic art for sale from thousands of available designs. Our friends over at Digital Photography School have produced a new e-book which teaches you everything you need to know to help take your photography to the next level when shooting in natural light. Beautifully presented, with 96 pages and bonus materials, this ebook covers everything you need to know about working with natural light – from concept, through to results. It will provide you with the understanding and skills you need to layer natural light through your images and tell a unique visual story in every shot. For just USD $19.99, it’s an investment in your photography, guaranteed to improve the quality of your images. It is called an Ultimate Guide for a reason – it covers all aspects of photography using natural light, from concept through to results. Limited-time offer: Purchase Life in Natural Light today and you’ll go into the draw to win a new Canon EOS Rebel T5i DSLR with 18-55mm STM Lens, valued at $699 (or $500 towards any other camera of your choice)! But hurry! Prize draw entry closes midnight EDT Friday 15 May 2015. We're running a special promotion this month, Just order any of our images on Fine Art America and, if you live in the US, they will come with a $100 gift certificate good towards your first purchase of wine on NakedWines.com! When you place an order on FineArtAmerica.com, they will e-mail you a $100 gift certificate from NakedWines.com... instantly. It doesn't matter how large your order is on FineArtAmerica.com. You can order a single greeting card or a large canvas print. To view my complete gallery of over 700 original images just click on the Fine Art America link..
Once you receive the gift certificate, all you have to do is visit NakedWines.com, enter in your gift certificate code, buy some wine, and you're done! Then, just sit back and wait for the wine to arrive on your doorstep. If the logistical stars are in alignment, maybe your wine and your order from Fine Art America will arrive at the same time! 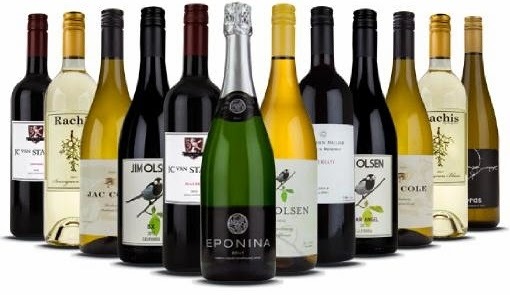 The $100 gift certificate is only valid for first-time buyers on NakedWines.com and can only be applied towards purchases of $160 or more. You must be 21 years or older to redeem the gift certificate. Wine can not be shipped outside of the United States. See complete details at http://us.nakedwines.com/100voucher. Naked Wines is not affiliated with Naked Winery (http://nakedwinery.com) in Hood River, Oregon. There is no minimum purchase required on Fine Art America in order to receive the gift certificate. If you purchase a greeting card for $5, for example, you'll still receive the gift certificate from NakedWines.com - yes, really!